Google was founded in Menlo Park, California. The song “The Boy is Mine” by Brandy and Monica was number one for 13 weeks on the Billboard charts. A gallon of gas was $1.15. Windows 98 debuted in June. The Ford Cougar was first produced. Harry Caray died Feb. 18. 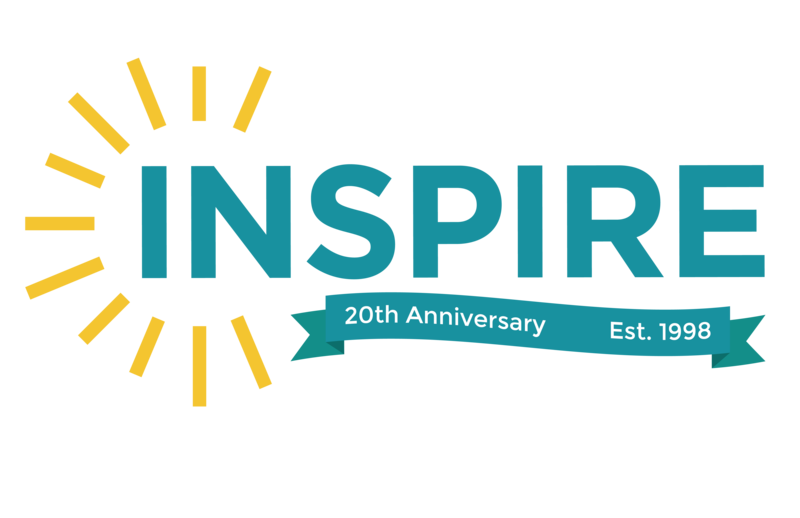 In January of 1998, INSPIRE began as a collaboration between the Indiana State Library, INCOLSA and Lilly Endowments. INSPIRE is a free service for all Indiana residents. Users can access INSPIRE via the internet at school, home, local public library or workplace. INSPIRE it… don’t Google! Okay, so maybe that’s not quite as catchy as saying “Google it,” but using INSPIRE is your best bet when looking for articles, biographies, history and other resources. Information in INSPIRE databases is vetted and authoritative, so you can rest-assured that you’re getting reliable information and not something that can be manipulated. Did I mention INSPIRE is free!? Tomorrow, from 9 a.m. to 2 p.m. at the Indiana State Library, we celebrate INSPIRE with stories about INSPIRE, learning and networking at INSPIRE Day. Here’s to another 20 years and beyond!